Pulsating stars have been one of the most intriguing objects in our universe and provide insightful value to how we can map out distances. Astronomers discover a new class of X-ray variable stars that have been in question for the last decade. The team that discovered this is from Canada and the United States. It includes universities such as Villanova, University of Colorado, Harvard, University of Texas, and University of Toronto. To understand why this discovery is amazing we should clear out some of the main pieces here. For one variable stars. These are stars that change in brightness as seen from Earth. However, variable stars have their own sub-classifications and this discovery is specifically looking at Cepheid variable stars. These stars have periodic changes in brightness and pulsates radially like a cosmic lighthouse. These are very important to astronomers because we use them to measure distances to galaxies or even calculate the expansion of the universe and compare it to the famous Hubble’s constant. The Cepheid star that led to this discovery is located 890 light years from Earth and is one of the closest of its type. When scientists observed the star they noticed in the 5.4 day cycle the supergiant star would change the intensity of X-ray emissions at different points of the pulsation cycle. 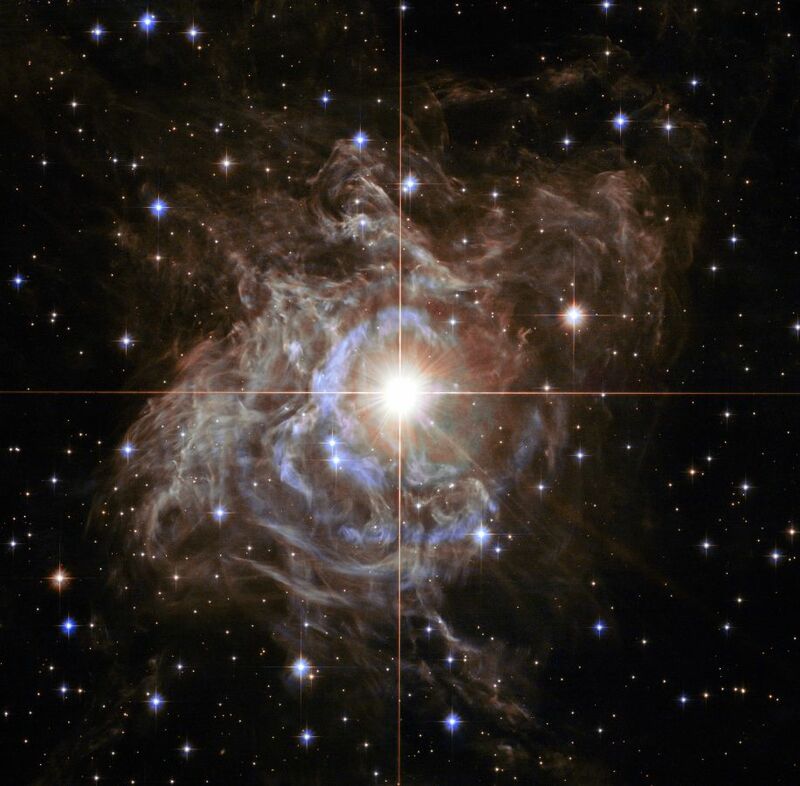 What’s fascinating is this Cepheid star would rise by ~400% near the time the star grows to its maxima. This is about 45 times greater in diameter than our Sun! What’s cool is to think about the fact astronomers have been studying Cepheid stars for the last two centuries and we’re still finding new discoveries like this. On this supergiant star d Cep, astronomers also found that the wind speeds on this star travels at about 130,000 kilometers per hour. And this isn’t even the craziest part. The crazy part is when this star grows and gets larger it expands to over 3 million kilometers each pulsation period! More research still needs to be done on how these X-ray emission originate from the Cepheid stars as well as testing this against the theory that the longer the pulsations are the brighter the star is.